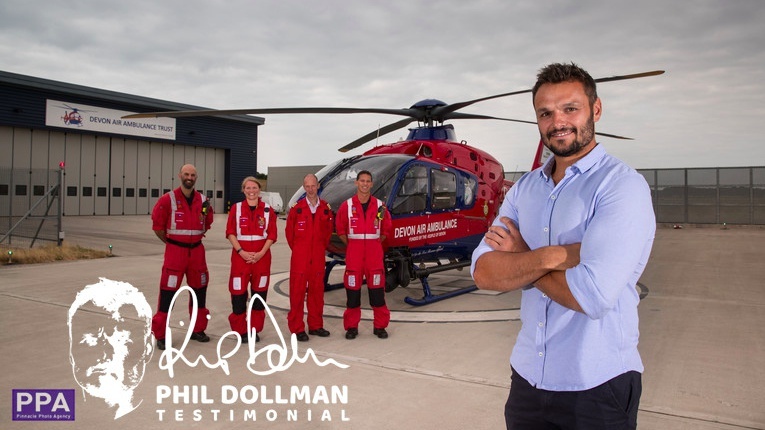 Devon Air Ambulance has been selected as one of two charities that Exeter Chief’s fullback player, Phil Dollman, will support during his testimonial year. In celebration of his 10th year, his first initiative is to launch a special Cookie Club Cookbook with tasty contributions from fellow team members. 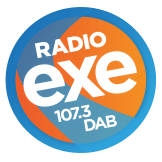 "I’m delighted to have been granted a testimonial year by the board of Exeter Chiefs," says Phil. "It’s been an honour to represent this club in what has been an outstanding era. My testimonial will give me an opportunity to support two fantastic charities: Devon Air Ambulance and the Exeter Foundation." Want to make a bid? Simply visit www.daat.org/cookie-club-comp and submit your recipe and bid.